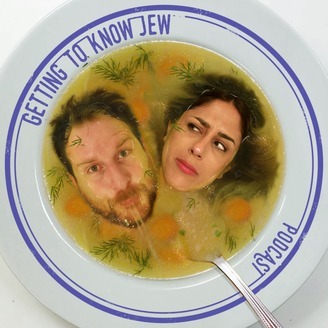 Ryan Metcalfe (not a Jew) and Gilli Apter (pretty Jewish) attempt to break down stereotypes about Jewish culture, trying to understand why they exist at all. It's everything you always wanted to know about modern Jewry but were too afraid to ask. From big noses to the money thing to bacon - what's the deal there really? No stone is left unturned. Getting to Know Jew is published weekly. It's the end of an era and the beginning of a new dawn.